TRENTON, N.J. — A face saving gesture? 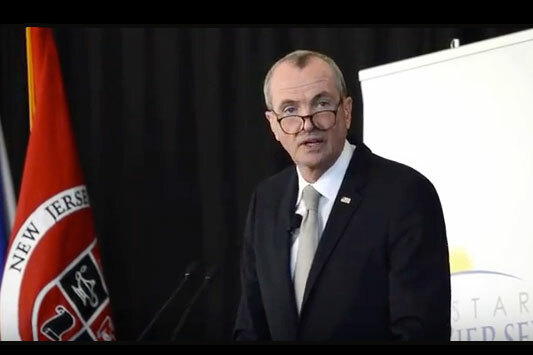 A proverbial smack in the face to Governor Phil Murphy? 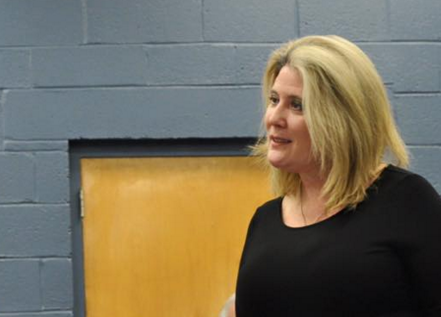 On Thursday, Republican Assemblywoman Holly Schepisi (R-39) of Bergen County secured half of the legislature to support A4584, a bill which if adopted would establish “procedures for disqualification from public office or employment upon conviction of certain crimes” as well as create a registry of disqualified individuals. The co-sponor list includes 15 Democrats. Schepisi’s idea didn’t come to being in a vacuum; the Murphy Administration recently hired former Passaic City Councilman Marcellus Jackson who plead guilty to attempted extortion following a state-wide sting operation — “Operation Broken Records” — executed during Chris Christie’s U.S. Attorney tenure. Jackson admitted accepting $26,000 as a quid pro quo for influencing the fate of public insurance contracts; he was sentenced to 25 months in a federal facility.